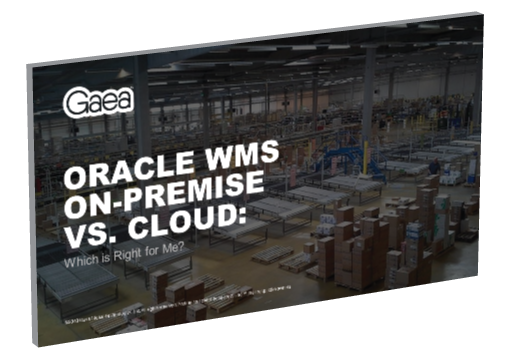 Gaea is ready to help you implement Oracle WMS. This webinar examines Oracle E-Business Suite Warehouse Management Systems (on-premise) and Oracle WMS Cloud, and how we can help you assess which solution is the best fit for your organization. Gaea has successfully delivered end-to-end Oracle WMS implementations to large clients around the world. We have great relationships with Oracle Supply Chain Product Strategy, Oracle Development, and our clients.